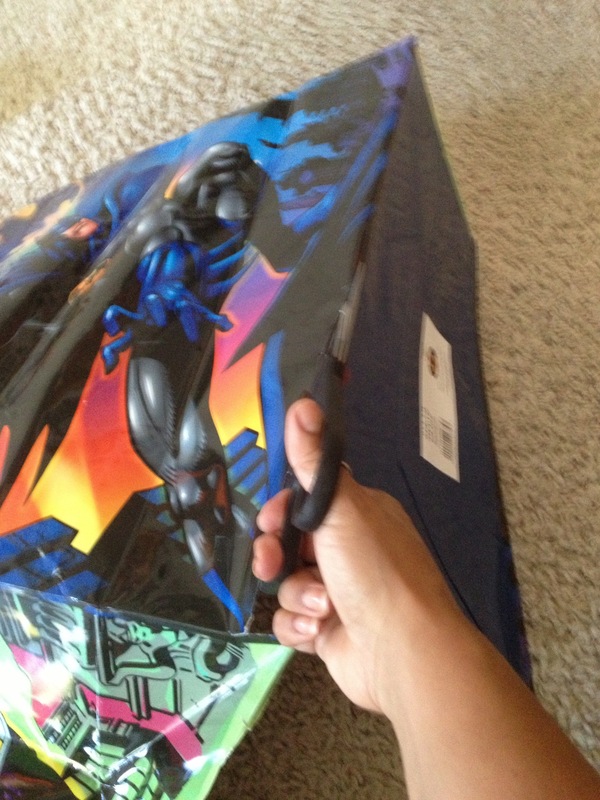 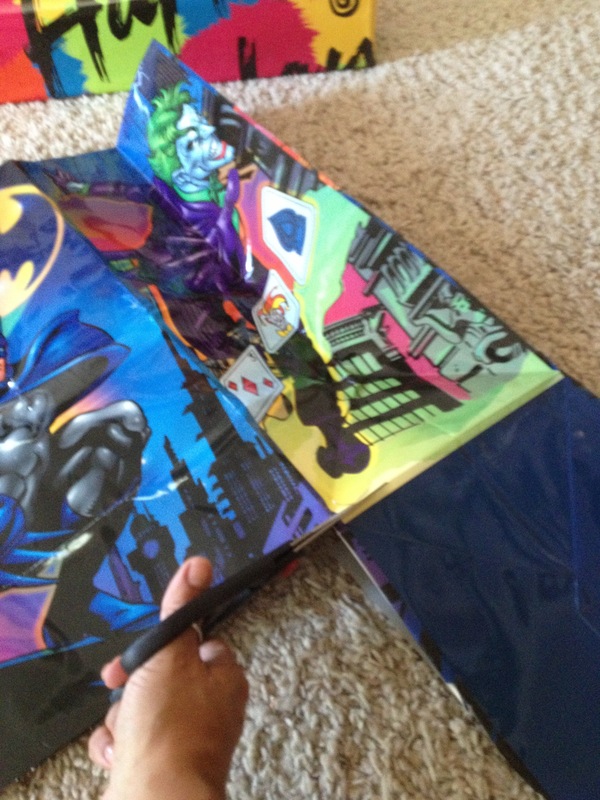 Ever need to wrap a gift but don’t have any wrapping paper? 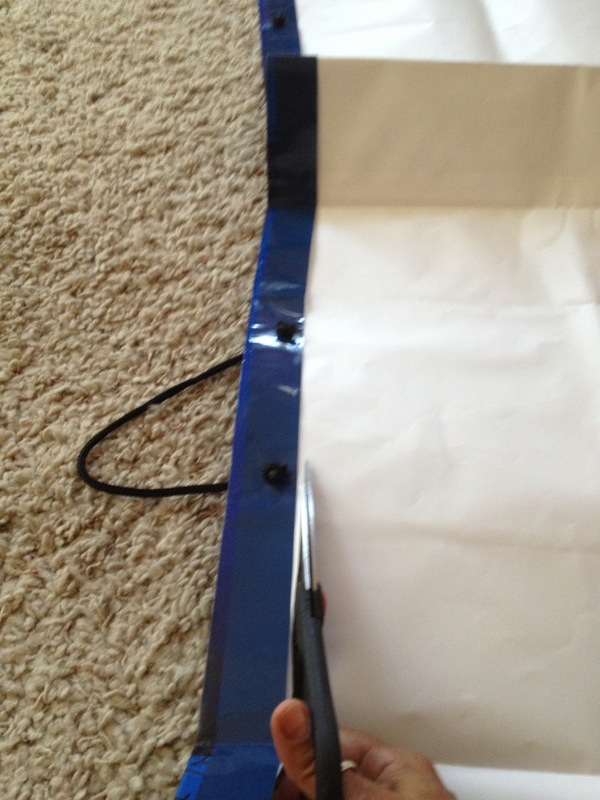 This post will show you how to repurpose a gift bag and turn it into wrapping paper. 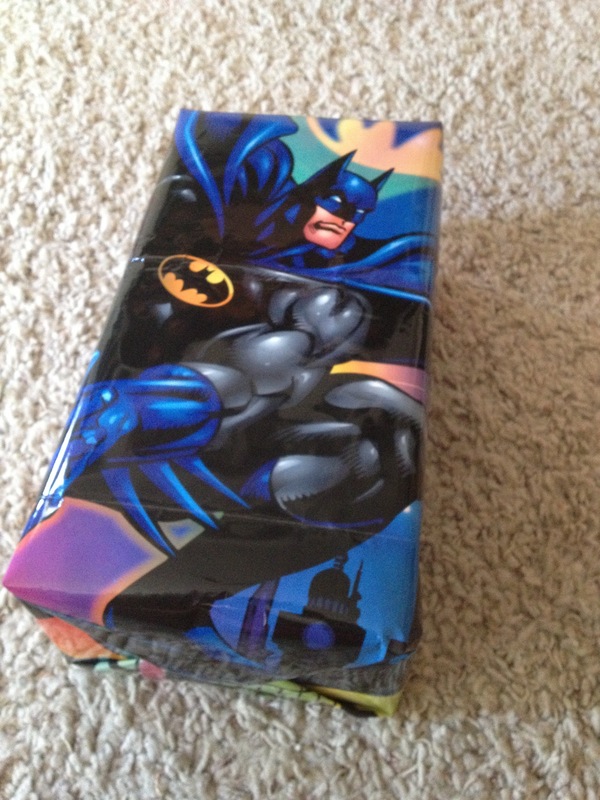 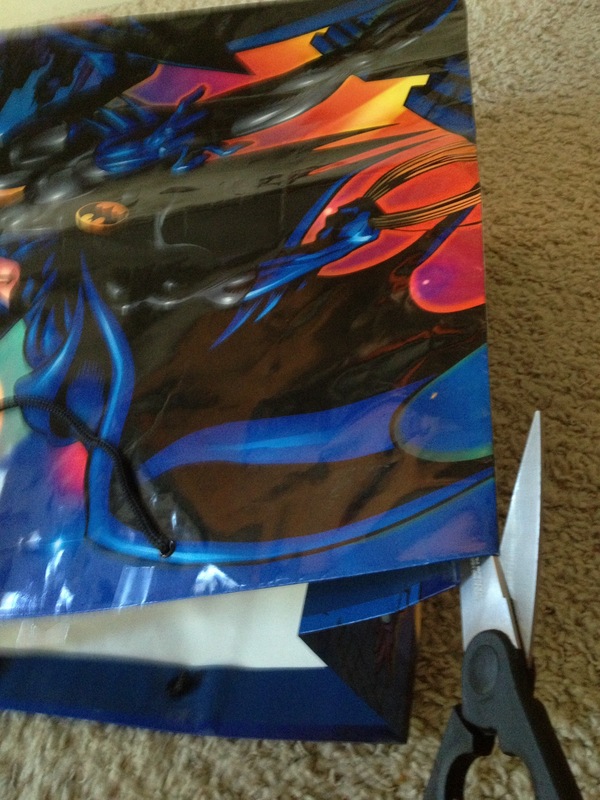 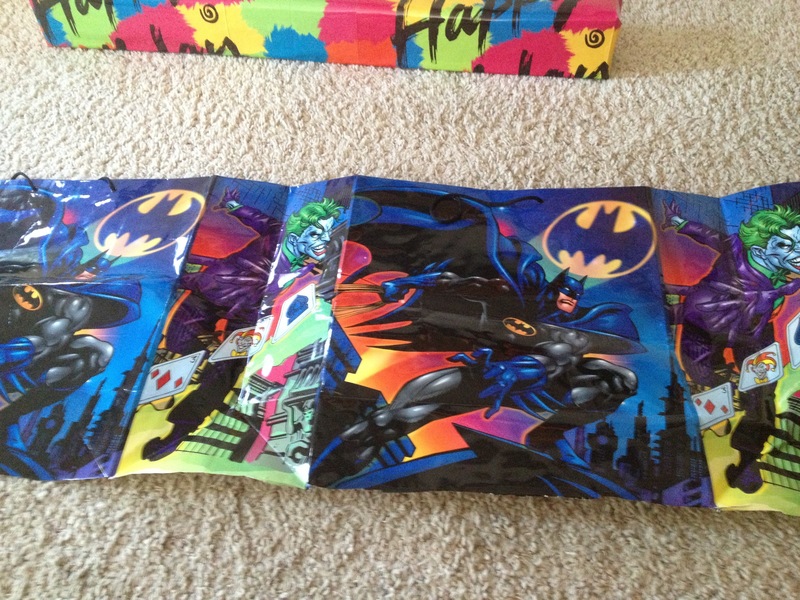 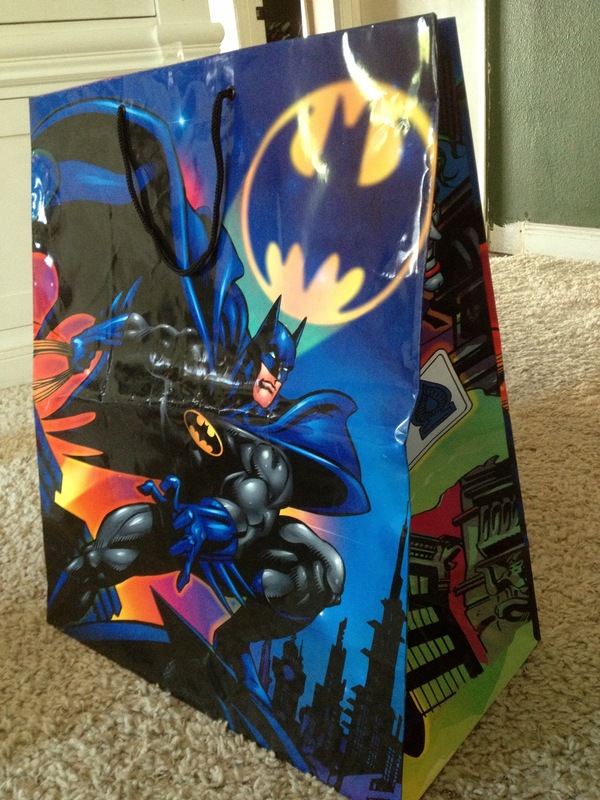 Wrapping paper can be expensive and we always seem to have more gift bags laying around the house.